Throughout our history, few drinks have been able to match wine's impact on the shared culture of the world. Ever since we first began collecting fruits and realizing what was produced when these berries and grapes were left to ferment, humanity has become better and better at perfecting wine and making it a cornerstone of civilization. We love wine so much that we've created gods and celebrations just for wine, and have built wineries focused on producing and selling the best wines. 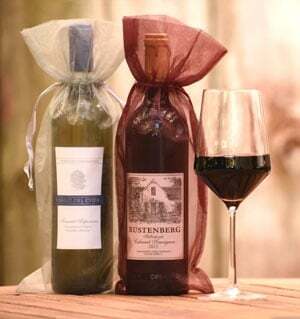 This worldwide love for wine has led to a wealth of businesses that sell wine with unique strategies, including mail-order wine clubs like The International Wine of the Month Club. Join or Give a Gift Membership! Mail-order services have a long and intricate history. The first true mail-order company came into being around 1500 in Italy when a business owner created a catalog for the books he was printing. This system advanced across Europe and later led to other companies using this method to advertise seeds, farming implements, clothing, and more. Eventually, this idea spread around the world, and with the advent of improved shipping networks and new communication methods, mail-order clubs and catalog services became a common business plan. While books, seeds, clothing, and other household items were popular offerings with catalogs and mail-order businesses, advancements in refrigeration and preservation in the early 1900s lead to an explosion in mail-order food companies. Alcohol quickly became an option for these mail-order clubs, and eventually, the first forms of the U.S. mail-order wine club industry as we know it began as early as 1910. Many early wine clubs were locally focused and operated out of in-town wineries or liquor stores. These clubs would supply members with one or two bottles of wine per month and would often personally deliver the bottles, or simply ship the parcels directly from their stores. By the 1950s, that idea has evolved from a local service to multi-state or national mail-order wine clubs focused on providing their customers with the best wines from around the world. For over 20 years, The International Wine of the Month Club has offered its members top wines hand selected by our wine panel from both domestic and international wineries. We focus on providing quality, variety, and value through our four monthly wine clubs, including the new Bold Reds Wine Club. We know what true wine lovers are looking for in a mail-order wine club, and we use this idea to ensure complete satisfaction. You don't have to take our word for it – we invite you to read our monthly wine club testimonials to see exactly why we've maintained our position as one of the best in the business. Quality and Selection – The International Wine of the Month Club is wholly dedicated to supplying our customers with exceptional boutique wines, which we accomplish through our two-tiered tasting panel. These wine experts review every bottle we offer in our four wine clubs and focus on ensuring not only high quality, but also an excellent variety. Exceptional Variety – Many online wine clubs focus largely on U.S. wineries and only offer a small selection of international wineries, vastly limiting what the global wine market has to offer. The International Wine of the Month Club features wines from traditional wine-producing regions, like Italy, France, Spain, and California's Napa Valley, to new-world wine producing regions, like New Zealand, South Africa, and Australia, you'll know that every shipment you receive from our club contains some of the world's greatest wines.  Hard-to-Find and Rare Wines – For a die-hard wine lover, nothing beats finding and enjoying a rare white or red wine. However, it can be difficult and time-consuming to hunt down limited-production bottles. Let us help remove the guesswork for you. We've been doing it for over 20 years now, and our wine tasting panels will deliver rare, estate-bottled wines for you through The Collectors Series Wine Club. Our Fun, Informational Newsletter – Each shipment of wine you receive will include an issue of Cellar Notes, our detailed monthly newsletter. Each bottle we feature receives its own unique write up, which includes a description of the wine, information on the wine and the winery, and possible wine pairing options that will help enhance each sip. Mail-order wine clubs will continue to supply their customers with leading wines for years to come, and The International Wine of the Month Club will be there to provide exceptional, limited-production wines that our competitors just can't match. We encourage you to consider buying a membership to our wine club for friends, family, or maybe just to treat yourself. 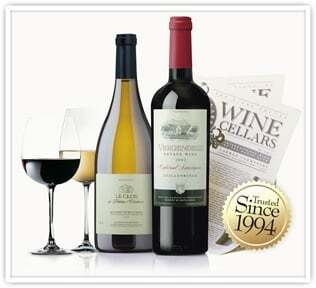 Our 100% satisfaction guarantee ensures that every item you purchase at The International Wine ot the Month Club meets your high standards or we will replace it or refund your purchase.